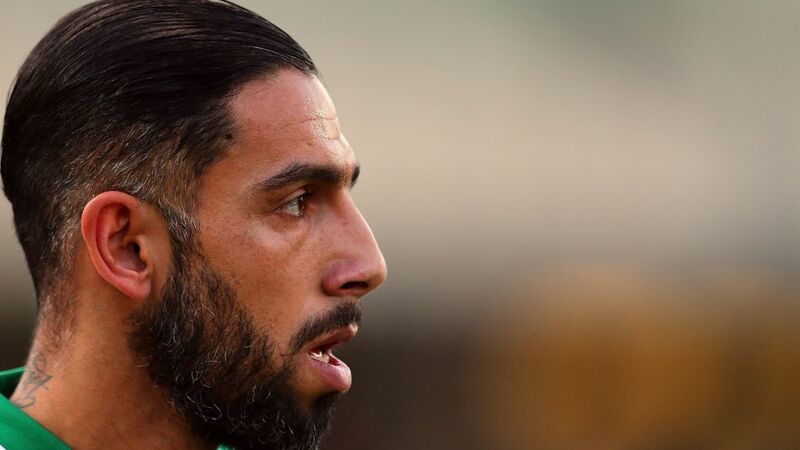 Iran international Ashkan Dejagah has re-signed for VfL Wolfsburg on a free transfer after leaving Qatari club Al-Arabi SC. Have you checked your official Fantasy Bundesliga XI this week? Click here! The 30-year-old, who becomes the Wolves’ fifth new arrival in the January transfer window, has signed a six-month contract until the end of the season with the option of a further year. "I'm delighted to be back in Wolfsburg and I'm looking forward to playing in the Bundesliga again," Dejagah told the club's official website. "We're in a difficult situation right now and I want to help the team get out of trouble as quickly as possible." The right-sided attacker played for Wolfsburg between 2007 and 2012 and helped them win the Bundesliga in 2008/09 before leaving for English side Fulham FC in 2012. He scored 18 goals in 132 Bundesliga appearances in his first spell for the club and joins Paul-Georges Ntep, Riechedly Bazoer, Yunus Malli and Victor Osimhen as the club's new signings.